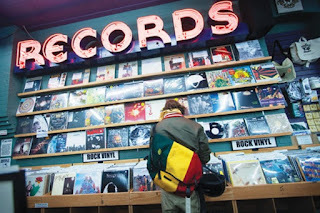 In 2008, inspired by the ever-awesome Free Comic Book Day, a few folks - namely Eric Levin, Michael Kurtz, Carrie Colliton, Amy Dorfman, and Don Van Cleave - joined forces and Record Store Day was born. It has grown more and more popular over the years, bringing people out of their social media hibernation centers and putting them face to face with like-minded music fans again. 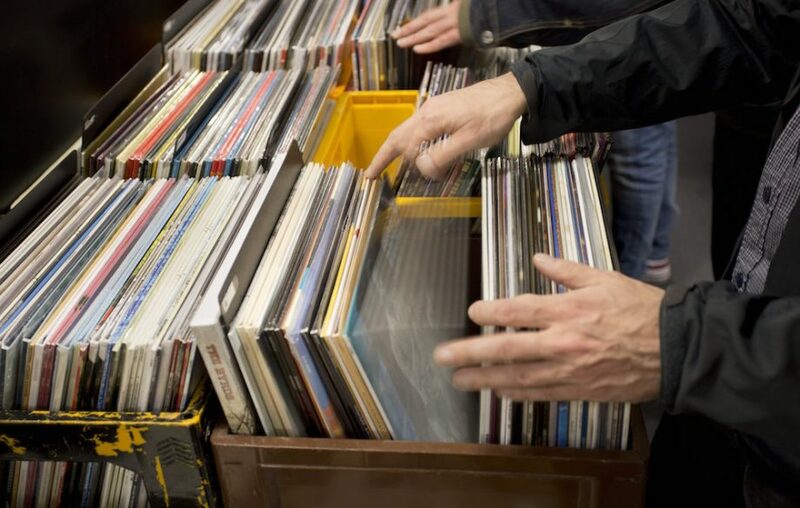 With the resurgence of vinyl over the last few years, Record Store Day has inspired generations new and old to start purchasing physical product again. Some collect just to collect but others are inspired by the music itself. 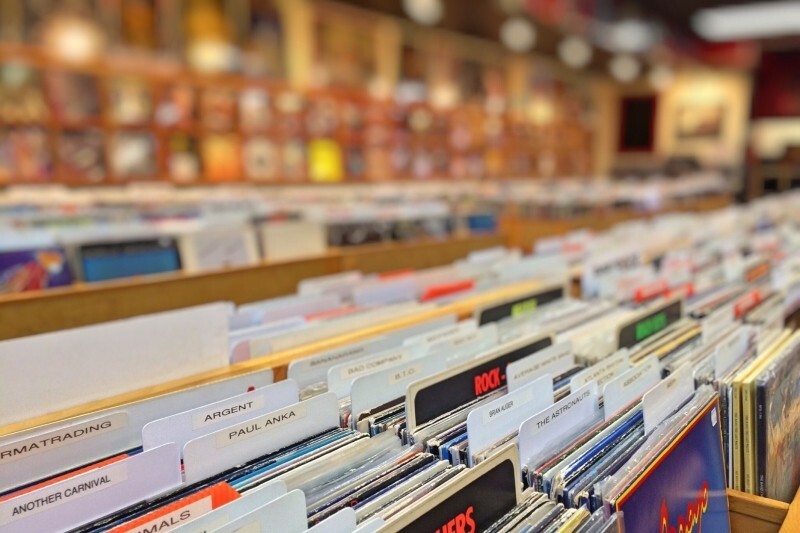 While RSD is technically one day – two if you count Black Friday - it appears that record stores are seeing more traffic in their stores throughout the rest of the year. It looks as if the magic is back. For me, that magic has always been there… and this is MY story. I can say with confidence that it might be similar to your story, too. 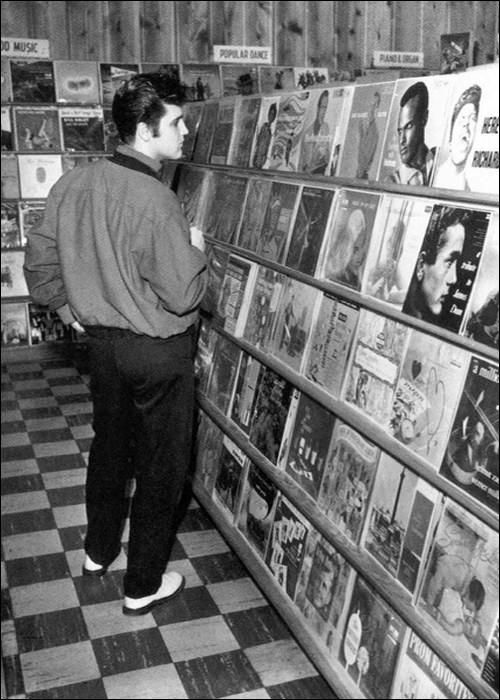 Ever since I was a child, record stores have fascinated me. Being raised on many types of music (The Beatles, The Monkees, Neil Diamond, The Osmonds, and Glen Campbell to name a few), I was always excited about songs that really struck a chord with me... long before I even knew what a chord was! I was so excited when I finally started getting an allowance. OK, maybe the first year or so, I spent all the money on candy and comic books, but when I was old enough to walk to any local record store (Licorice Pizza), my allowance was spent on seven inch singles and LPs in the cut-out bins. At that time, I couldn't afford a full priced album and if I wanted a new album, I had to add it to my want list for future gift-receiving holidays. But then, when my allowance went up a little, it was straight to Licorice Pizza I'd go. 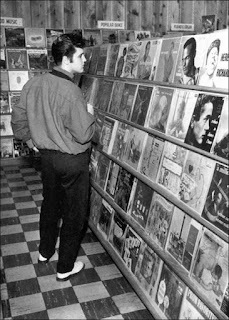 While my tastes may have been limited at that exact moment, there was still so much to choose from. In 1977, when I was 14, I saw The Jam and The Clash on TV and my limited view was shaken to i's core and broken wide open. "There IS a musical world outside of my transistor radio! ", I thought to myself. Little did I know that, 42 years later I'd still be excited and inspired by music, both new and old. In fact, I think I've only gotten worse! Anyway, as I came to my awkward teens, music became a way to communicate with people. If I had friends that were going through hard times, a mixtape could surely cheer up their day. If I had a girlfriend and couldn't find the right words to say, a Paul McCartney album would always do the trick. If I couldn't think of the perfect gift for a family member's birthday, why not buy 'em The Eagles' Greatest Hits or Hotel California or whatever music they fancied? 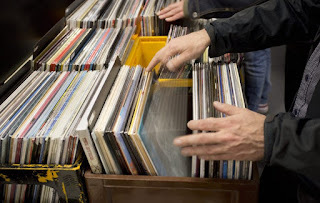 Now, I'm not one who is against the idea of legal downloading (I've done the odd track here and there myself), but at the end of the day, after you've paid your money, what do you have? NOTHING! There are files in your computer that seemingly play the music for you, but is that really enough? Can you hold it? Can you feel it? Can you smell it? Can you see it? 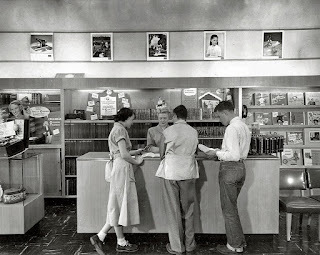 You didn't buy anything tangible: there are nothing but files on your hard drive made up of numbers, letters and codes. Where is the fun in that? What kind of memories will that leave behind? 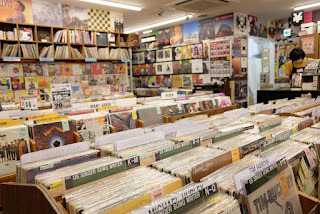 So, in essence, I am NOT anti-downloading; I am pro-record store! And don’t get me started on streaming… And to think that, in the '80s, we thought home-taping was killing music! Even today at the age of 55, I listen to music in the morning, afternoon and evening. I write about music all day long. I still get together with friends on a regular basis and discuss music, play music and hear new music that they share with me. I'm not the only one like this: there are others! Perhaps even YOU! It is up to us to support the record stores that are still left standing. And if you visit one of them as often as possible, then THANK YOU. Visit them again tomorrow... and next weekend, too! Perhaps the kids of today and tomorrow will one day realize that the record store experience is amazing indeed. It is up to us to show them the way. 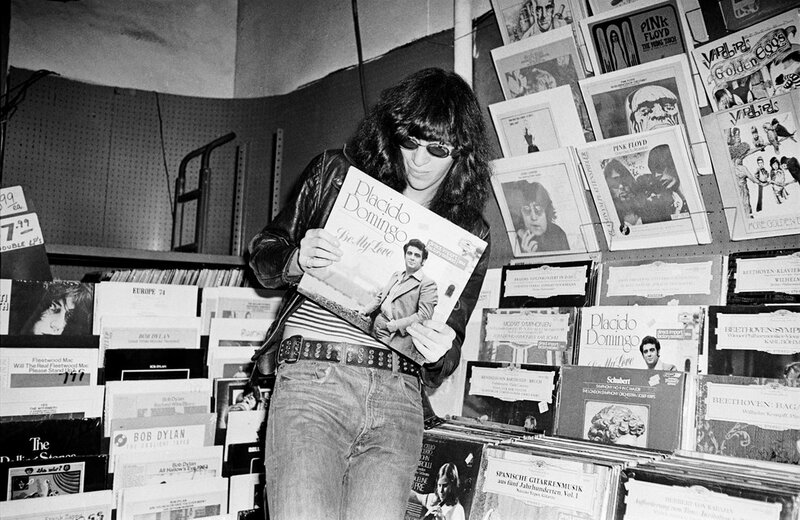 I support Record Store Day and I encourage you to visit record stores on a regular basis. It’s the best way to be able to immerse yourself in the full musical experience.